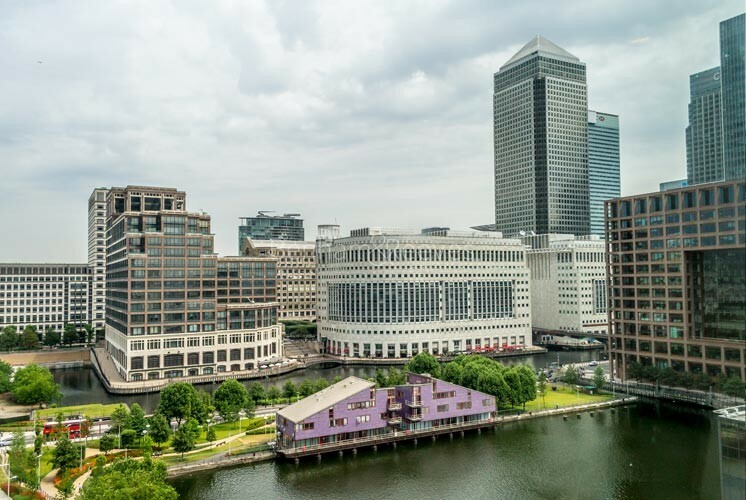 Docklands was once part of the Port of London (once the world's largest port) but today the area is famous for its sleek apartment blocks, converted warehouses and ultra-modern office complexes. 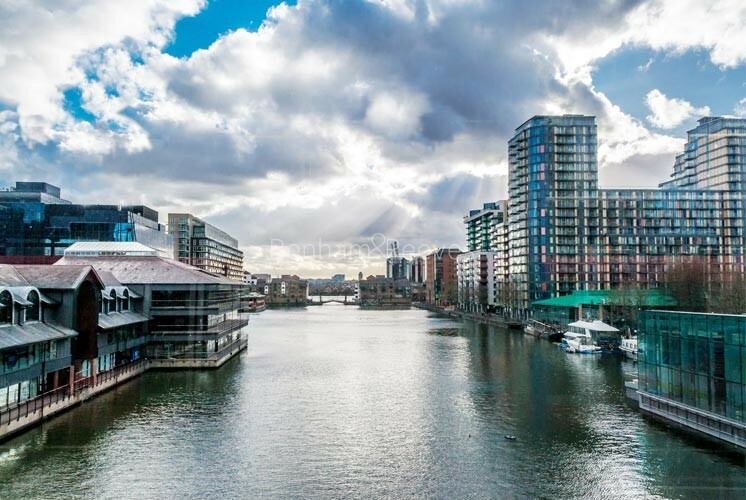 Names such as the East India Docks, Royal Docks and St Katharine's Dock all conjure up images of the area's glorious heritage and much of the character remains, with many wharves and warehouses being converted into luxury apartments. Today the area is a fascinating mix of old and new. You'll find historic waterside pubs and bars as well as trendy cafes and restaurants, while several of the docks are now used as marinas and watersport centres. This is a vibrant and exciting place to live. 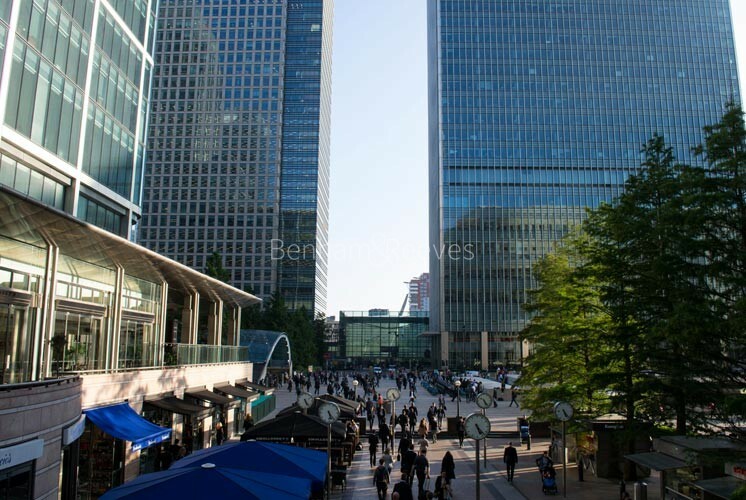 Canary Wharf boasts more than 200 shops, bars and restaurants, with new shopping malls such as Jubilee Place making this a great shopping destination. And for a more traditional feel, there are world-famous markets such as Spitalfields, Petticoat Lane and Brick Lane. 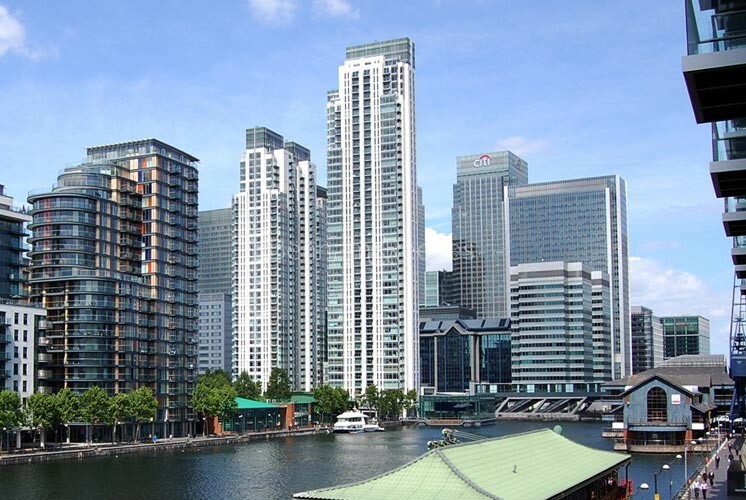 There's no shortage of places to eat and drink - West India Quay has some great dockside bars, and there are plenty of excellent restaurants such as Jamie's Italian and Gauchos. Canary Wharf also has its own programme of free cultural, entertainment and sports events taking place throughout the year. Nearby there are attractions ranging from the 02 Arena, the National Maritime Museum at Greenwich and the Thames Barrier. Also nearby is ExCeL, the international exhibition and convention centre. From Canary Wharf tube station, it takes around 15 minutes to reach Green Park via the Jubilee underground line. 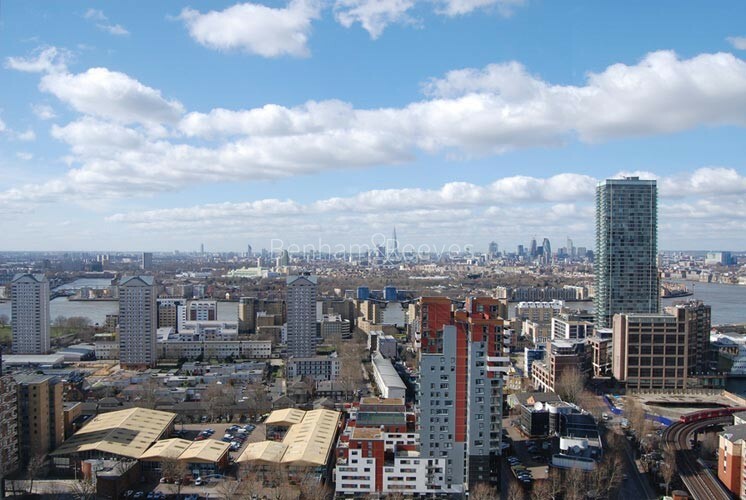 Bank tube station is about 10 minutes away by Docklands Light Railway and it takes around 15 minutes to reach Stratford, Lewisham and the London City Airport Station. 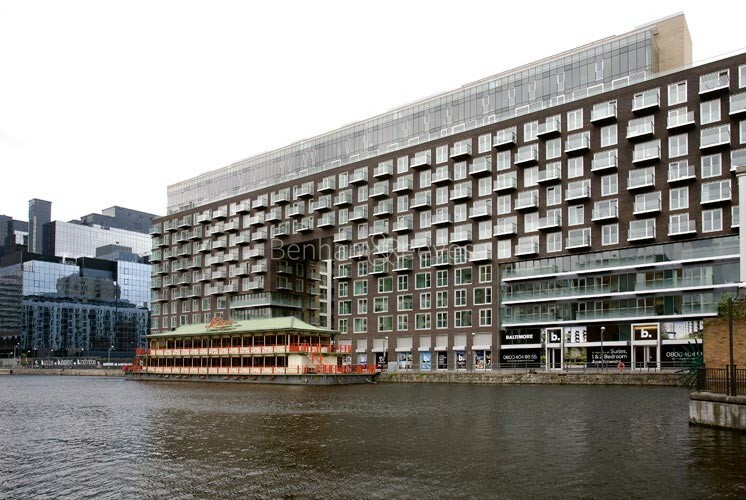 There are also riverboat services linking Canary Wharf with the City in less than 30 minutes.